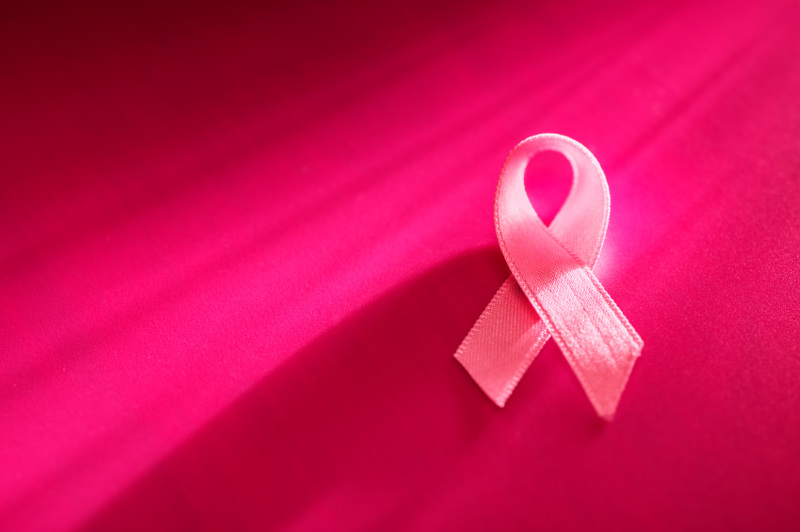 Many people have become skeptical about buying pink products to support breast cancer causes due to recent charity scandals, inspiring the term “pink-washing.” Breast cancer should not be exploited for the sake of profits, and more consumers are now using their dollars to bring awareness to this health issue in a sincere and constructive manner. Here’s how to help the cause so that your heart and your money are in the right place. October always brings a pumpkin spice marketing explosion and Instagram-worthy fall foliage. It’s also when the color pink abounds because October is Breast Cancer Awareness Month. But many people have become skeptical about buying pink products to support breast cancer causes due to recent charity scandals, inspiring the term “pink-washing.” Breast cancer should not be exploited for the sake of profits, and more consumers are now using their dollars to bring awareness to this health issue in a sincere and constructive manner. But how can we show support while keeping our integrity? Here’s how to help the cause so that your heart and your money are in the right place. To take part in some truly authentic breast cancer beauty branding, treat yourself or a friend to a Sigma kabuki brush (at Sigma.com). You’ll be feeling beautiful inside and out because Sigma is now donating 20% of their sales to Bright Pink, a group that promotes early breast and ovarian cancer detection. You can learn more about Bright Pink's initiatives by visiting their website at BrightPink.org. If purchasing products in the name of breast cancer support isn’t your style, consider going straight to the source by volunteering with a breast cancer organization that you trust. Another surefire way to make sure your resources can have a meaningful impact is to make a donation to your favorite breast cancer charity in the name of a loved one who has survived or passed away from breast cancer. These donations are tax deductible as long as the organization is a legitimate 501(c)(3) non-profit, and choosing your donation amount makes this option a great fit for any budget. For the ultimate show of support in eliminating breast cancer, give the gift of a mammogram to a woman in need. Mammograms typically cost about $100, which many women cannot afford. Breast cancer strikes indiscriminately, and all women are at risk whether or not they can afford to be screened for the disease. Go to the National Breast Cancer Foundation's website to gift a mammogram and impact another woman’s life.